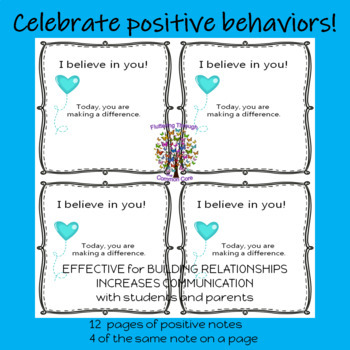 Celebrate your students' positive behaviors! 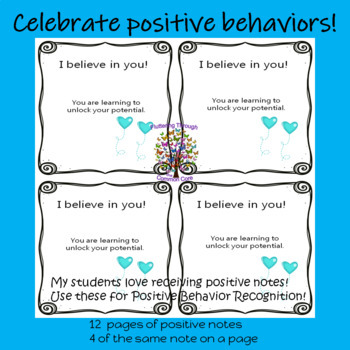 My students love receiving positive notes! 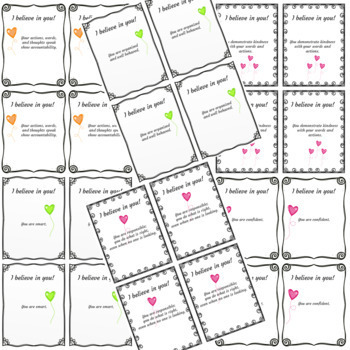 Use these for Positive Behavior Recognition! 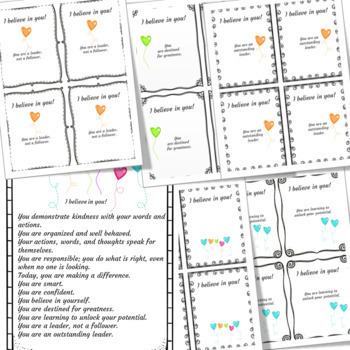 Whether your school is new to PBIS or you have been using PBIS for quite some time these notes will be an amazing supplement to your classroom management strategies.